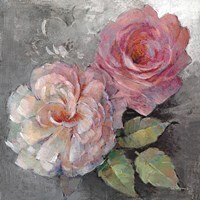 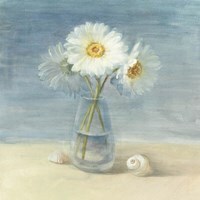 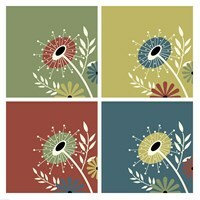 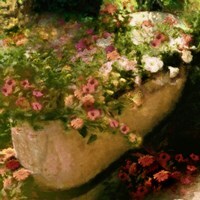 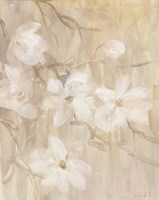 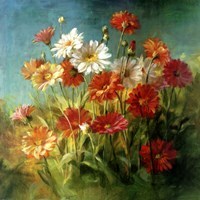 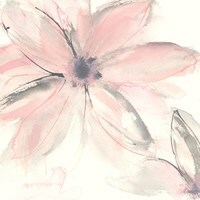 FulcrumGallery.com has a great selection of contemporary floral art and prints from garden scenes to pictures of single flowers to flowers in vases, you are sure to find a great piece. 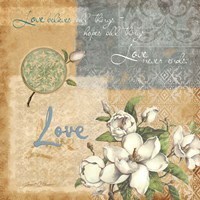 Customize your print with our on canvas and framing options so it will be ready to adorn your walls once it arrives. 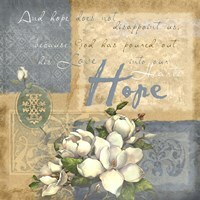 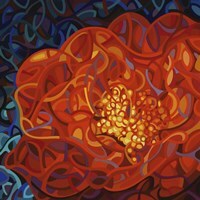 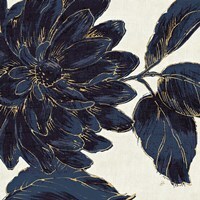 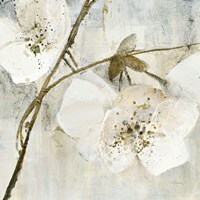 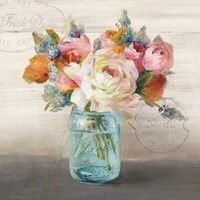 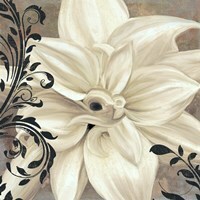 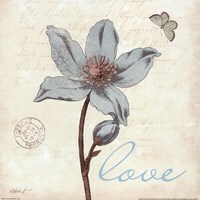 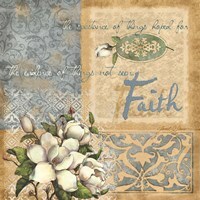 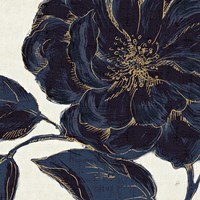 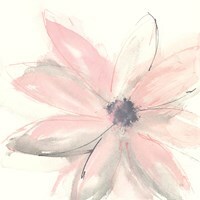 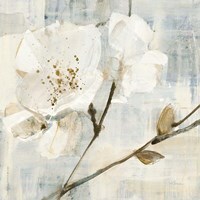 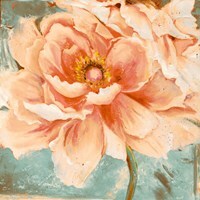 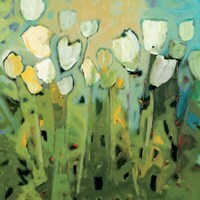 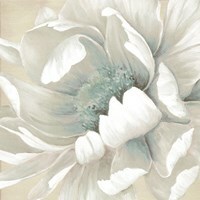 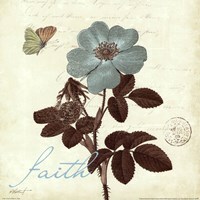 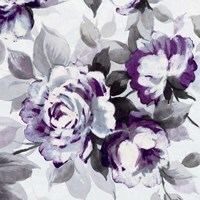 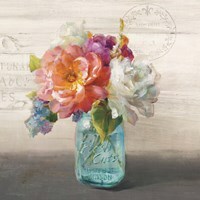 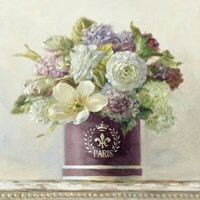 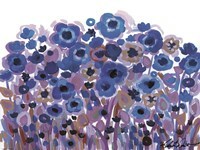 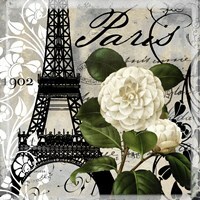 Shop FulcrumGallery.com today to find your contemporary floral art and prints!